The joint LEEF-London RCE Reading Group will hold its third meeting at Project Dirt Office, 7 Hind Court (2nd Floor), 147 Fleet Street, London EC4A 2BU on 29 May 2013 from 6 to 7pm. 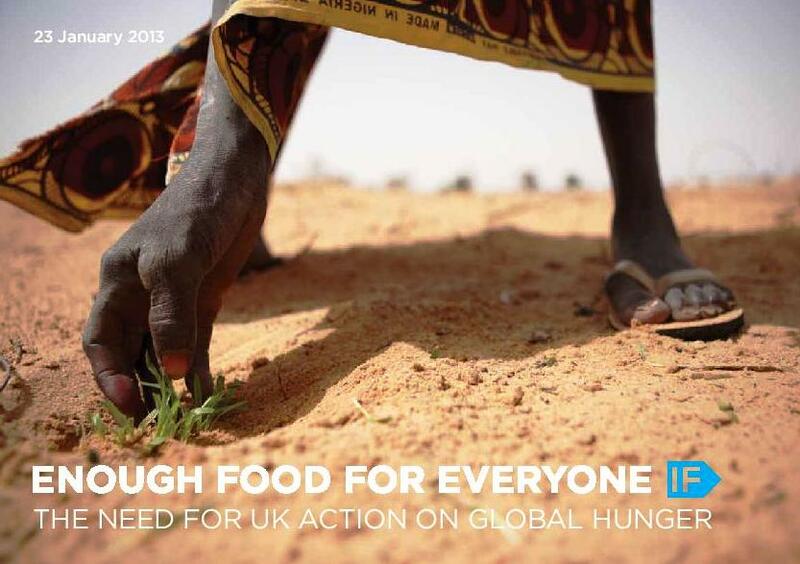 The reading material will be a policy report titled, Enough Food for Everyone IF: The Need for Global Action on UK Hunger published in January 2013. Developed by Anna Portch of the London Environmental Education Forum (LEEF), this activity helps educators and activists across London to develop their own understanding while keeping up-to-date with current and emerging debates and ideas around ESD. The social element is a key point of this meet up, which usually takes place in a local pub. Interested in hosting this group? Could you provide a room in Central-ish London? Please contact Anna (aportch@wildlondon.org.uk) for more details. 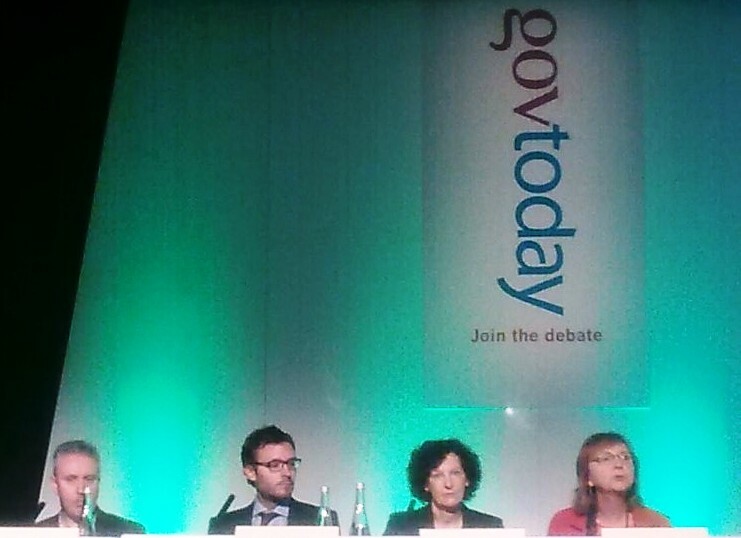 The third Annual National Greening Education Conference and Exhibition: The Foundations of a Sustainable Future, presented by govtoday in association with The Carbon Trust and Solar Schools, was held in London on 1 May 2013. In between these sessions three Master Class sessions took place. Linked to the event is the online forum on Greening Education. An ongoing discuss is on the topic What’s the reality, can you save money whilst becoming greener?